Back in 2012 when Clementine was introduced to our screens, I don’t think anybody realised how much that little girl would change gaming. Now seven years on, we finally say goodbye to Clementine. Spoiler Warning. This will contain the ending of TWD final season in great detail. During the final season of TWD, Clementine is raising Alvin junior, and finding out that every descion she makes is quickly influencing AJ, all while struggling to find a home to keep him safe. When she does finally find a place, she quickly finds it under threat. An old acquaintance jeopardises the safety of the new group as well as her own. Raising AJ and fighting for her new home risk taking a deathly toll on Clem, but she handles it none the less. I mean we wouldn’t expect it any other way. Clem has grown up to be quite the badass in this apocalyptic world. She has no problem looking after AJ or herself. So defending her surroundings has become a second nature for the duo. In the explosive final season,(Pun intended, IYKYK) We see the Erickson schoolers becoming family to Clementine and AJ, and home. Something that neither children believed they would find. Throughout playing TWD final season you almost forget this is an ending, building up to say goodbye to a character that you have practically raised. I feel such an attachment to the choices I made for Clem. As I am certain other players feel the same. It was bittersweet knowing this was the last time we would be making those choices. 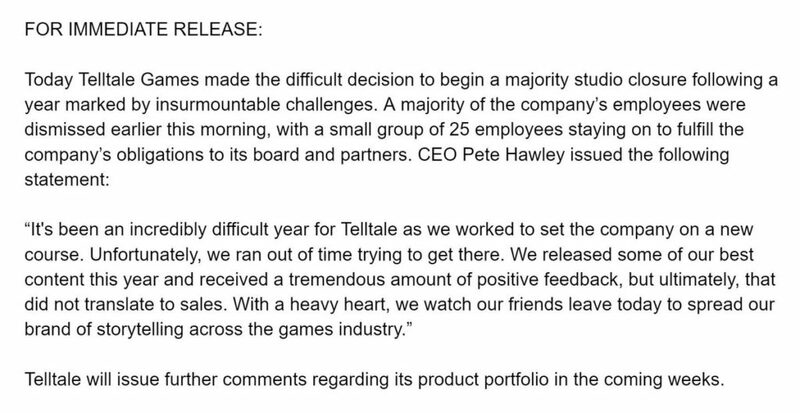 Back in in September of 2018, Telltale Games announced sudden closure. Leaving all of their employees jobless and the majority of their current works unfinished, including The Walking Dead; The Final Season. It was at that moment Robert Kirkman and SkyBound Games swooped in and, frankly saved the day. The released a press announcement that they would be finishing off Clementines story on behalf of TellTale. Fans rejoiced all across the world, that we would see an ending for our beloved Clem after all. The History of TellTale’s TWD. When Lee finds poor 8-year-old Clem, hiding in her treehouse back in season one, we would immediately fall in love with her. The relationship she built with Lee, and us, in such a short space of time is nothing short of love. Players guiding Lee through this new world of zombies, and making sure he protects this innocent little girl, would truly feel the weight of life on their shoulders. Not a heart was spared when at the end of season one, the decision was given to the play to have Clem kill Lee before he turned or let him turn in to a walker. I can confirm there wasn’t a dry eye in this writer home that’s for certain. As each season progresses, the choices you make will have a consequence for other characters, not just your own, and of course, shape the story you play. Since season one we have lost quite a few favourite characters, and so many of them had a big part in shaping Clem. When TWD released seasons 3 New Frontier, fans were shocked to see Clementine back as a secondary character. Introducing new characters was possibly a bad move on TellTales part. Every player was relieved that she would be back for the final season in the main protagonist role as she should be. As her story comes to a close, we see 16-year-old Clementine experiance friendship, love and responsibility. And through our choices alone we decide who will make it to the very end with her. 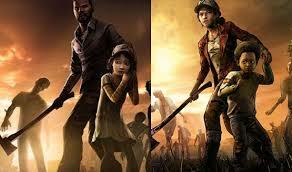 All while we have been shaping AJ and helping him to grow and become someone Clem would be proud of. I really loved the final season. 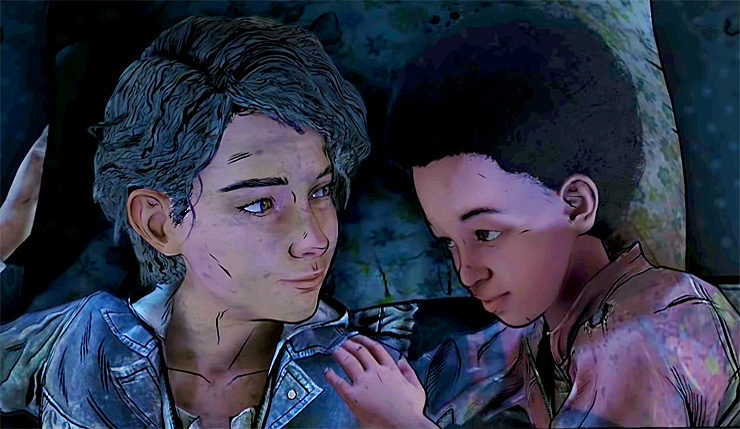 The way we get to see Clem finally stealing some normal teenage moments, and the beautiful bond she shares with little Alvin jr. Choosing whether she has a romance in this final season was something unexpected but felt just, its only fitting she has some love in her life, shes had enough heart ache. 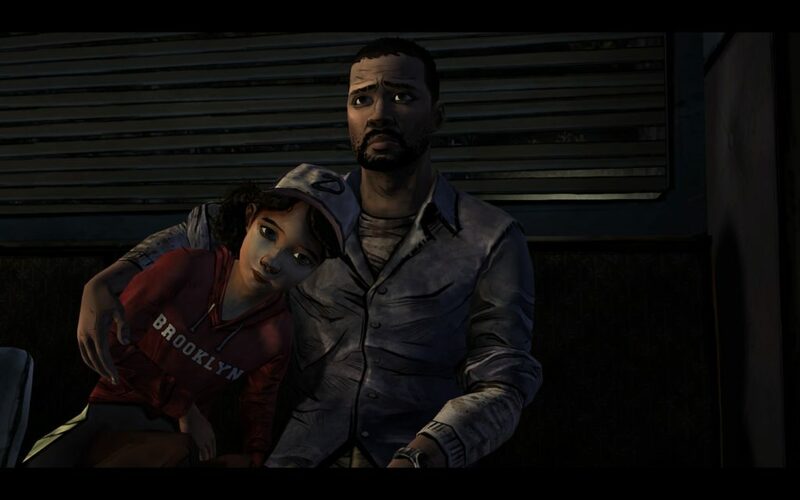 The flashback on the train, where Clem finally is reunited with Lee, if only in a dream, was absolutely fantastic. Skybound really managed to capture how fans would love for them to speak again, and for Lee to see how amazing Clem how become thanks to his teaching. She has remebered his rules and passed them along to AJ in a way she knows Lee would approve. 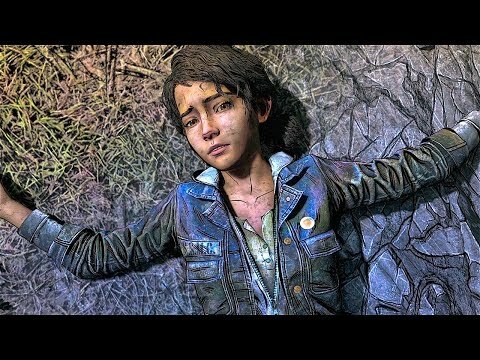 Being such a huge influence on AJ is obviously exactly how Clem was introduced to us, so it only seems right that her ending for us was full circle. Therefore after an emotional battle in the beginning half of the last episode, it is then that we see Clem get bitten. Leaving AJ to make the gut-wrenching choice to go with her wishes and end her life, or leave her to turn and stay with her so she isn’t alone. Clementines Realisation Of The Walker Bite. After making the choice to either kill Clem or leave her to turn, the screen goes black. That’s when the tears fall. When we say goodbye to the strong amazing young girl we helped to grow and become who she really was. The final moments of TWD final episode 4, before players are playing as AJ. You get one last chance to play as Clementine and you rescue AJ from the infamous Macaroll Ranch. When you take over as AJ you will see all of the survivors of the Erikson School, who you have left depends on your gameplay. AJ walks back to the school after fishing and sees all his new family getting ready for a meal. Finally as AJ arrives at the school, we hear Clem’s voice. The camera pans allowing for Clemnetine to enter view and we see how she is still alive. Tears flow as we realise, Clementine got the happiest of endings we could have hoped for. So as the credits begin to roll, and players reminisce on the whole franchise. We can all be thankful for having the chance to play and to be a part of this world. In summary, TellTale and Skybound created a masterpiece. In my opinion, very few games can affect you, and touch your heart like Clementines’ story. We Will Miss You Clementine.